On their fourth album, Northern Ireland’s Girls Names plunge themselves down into a dark, dark place. It’s not as immediate as previous efforts, but I think I like this new one more than anything they’ve done so far. 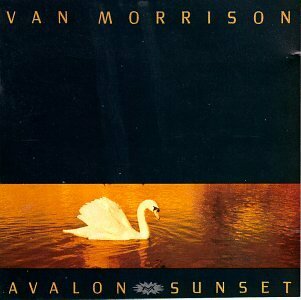 It brings to mind the moody “difficult” post punk the Sound’s All Fall Down and Comsat Angels’ Sleep No More. 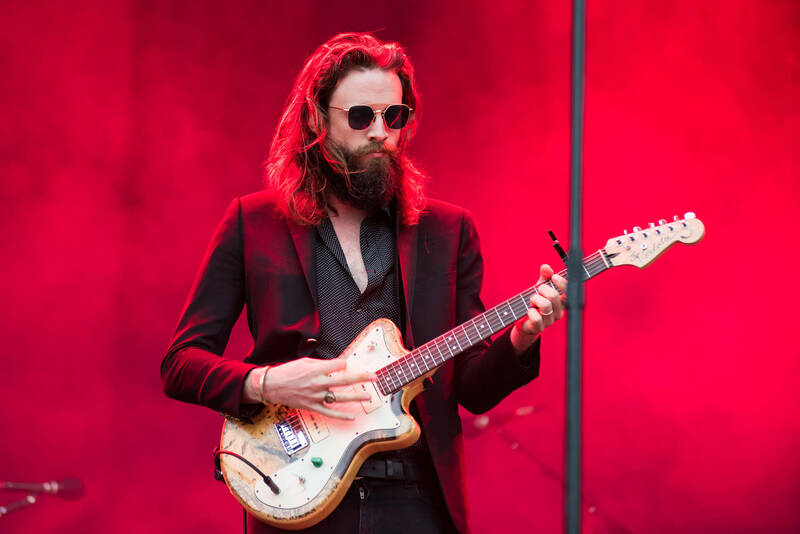 Father John Misty was joined on stage by the Ulster Orchestra for a rendition of his new song ‘Please Don’t Die’ during the BBC’s Biggest Weekend event. Josh Tillman has always been able to tell a tale with his songwriting and, with the addition of the Ulster Orchestra while performing live in Belfast, the emotion undoubtedly has the ability to take this song to the next level. Playing alongside the Ulster Orchestra, Josh Tillman Father John Misty debuts new song Please Don’t Die. Where AAAV proved a brazen statement of intent, Stains on Silence bounds forth as its feature-length comedown. What could have seen the band buckle became an opportunity for approaching things tabula rasa. During its two-year transmutation, Cully, bassist Claire Miskimmin and guitarist Philip Quinn had a single aim for their fourth album: to make an old-fashioned record clocking in around 30 to 35 minutes in length that made the listener reach straight for repeat. From the Bang Bang bar-summoning swoon of opener ‘25’ and the submerged disco doom of ‘Haus Proud’ to the rapt, dub-leaning ‘Fragments of a Portrait’, Girls Names have excelled in their goal by forging an LP of synchronous nuance and defiance. Marked by the presence of drum machines and programming throughout, these eight masterfully-woven tales are once again commandeered by founder Cully, whose words, understated yet defiant, mine purpose and meaning from the mire (“I want to bathe again, I want to swim again / In a pool of twisting bodies, blackened gold.” — ‘25’). But while Stains on Silence came critically close to never being made, having lived with it, reconfigured it, and guided its metamorphosis from flickers of inspiration and half-formed schemes, it’s both a statement of pure perseverance, and a head-on confrontation with ambivalence that couldn’t be more assured. Primitive Desire is an 11-track collection of the first ever studio sessions by Girls Names, recorded in 2009 in Belfast. 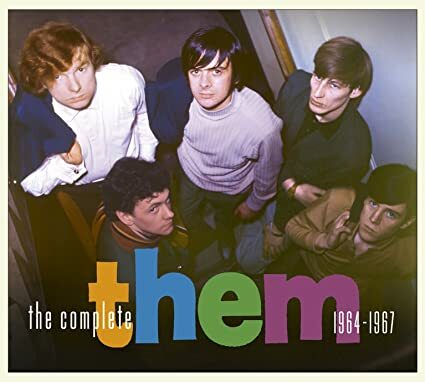 It compiles their debut EP originally released on Captured Tracks, the eight songs that originally featured on the long-out-of print You Should Know By Now mini-EP released on Tough Love, and a here-to-unreleased bonus track. Primitive Desire is exactly as labeled and provides fans with a document of the band’s early years as a two-piece, fuelled by a distinct nervous energy and nascent dark edge that would manifest itself much more obviously on subsequent albums. Pressed on to limited edition green vinyl. 1000 copies in total. Artwork by Ryan O’Reilly. 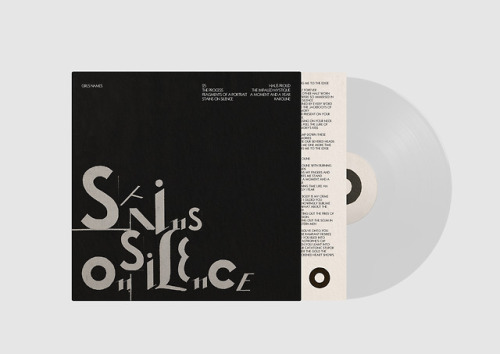 Our new album, Stains on Silence, is now available to pre-order on limited edition ultra clear vinyl, and comes with a different colour sleeve and poster. Only 200 copies. Where AAAV proved a brazen statement of intent, Stains on Silence bounds forth as its feature-length comedown. What could have seen the band buckle became an opportunity for approaching things tabula rasa. During its two-year transmutation, Cully, bassist Claire Miskimmin and guitarist Philip Quinn had a single aim for their fourth album: to make an old-fashioned record clocking in around 30 to 35 minutes in length that made the listener reach straight for repeat. From the Bang Bang bar-summoning swoon of opener ’25’ and the submerged disco doom of ‘Haus Proud’ to the rapt, dub-leaning ‘Fragments of a Portrait’, Girls Names have excelled in their goal by forging an LP of synchronous nuance and defiance. Marked by the presence of drum machines and programming throughout, these eight masterfully-woven tales are once again commandeered by band founder Cully, whose words, understated yet defiant, mine purpose and meaning from the mire (“I want to bathe again, I want to swim again / In a pool of twisting bodies, blackened gold.” — ‘25’). But while Stains on Silence came critically close to never being made, having lived with it, reconfigured it, and guided its metamorphosis from flickers of inspiration and half-formed schemes, it’s both a statement of pure perseverance, and a head-on confrontation with ambivalence that couldn’t be more assured. As Bruce Springsteen continues his sold-out Springsteen on Broadway run, he has continued to release live concerts from his archives. 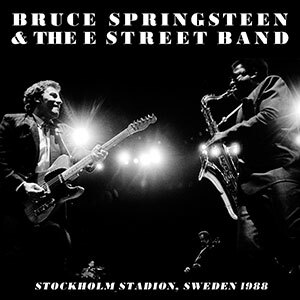 Released a couple of weeks ago is Springsteen and the E Street Band live from Stockholm, Sweden on July 3rd, 1988. This concert was part of Tunnel of Love Express tour, which was of course supporting 1987’s album “Tunnel of Love”. What makes this concert significant, however, is that the first 90-minute set was broadcast to radio stations at the time, making it one of most known concerts in the Springsteen canon. 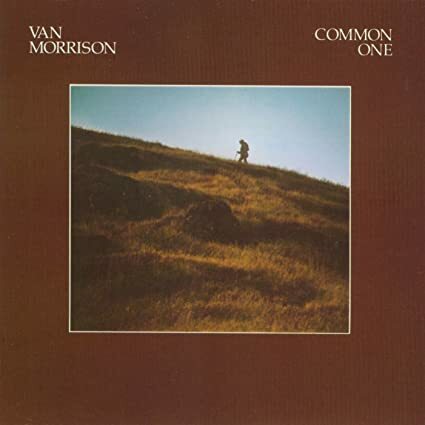 “Chimes of Freedom” from the show was released on an EP of the same name. But the broadcast did not contain the full concert, which would continue for another set and three encores. Now, for the first time, the entire concert is being officially released, remixed from the multi-tracks. 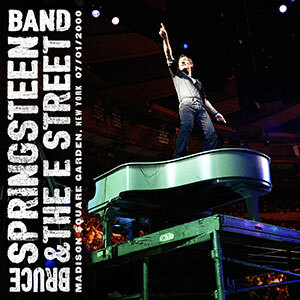 Shortly after this tour, Springsteen would disband the E Street Band. Other than recording a couple of tracks for Springsteen’s first Greatest Hits album, the full group would not come back to together until 1999’s Reunion tour. The concert that has just been released is the final one from the tour: July 1st, 2000 at Madison Square Garden in New York City. 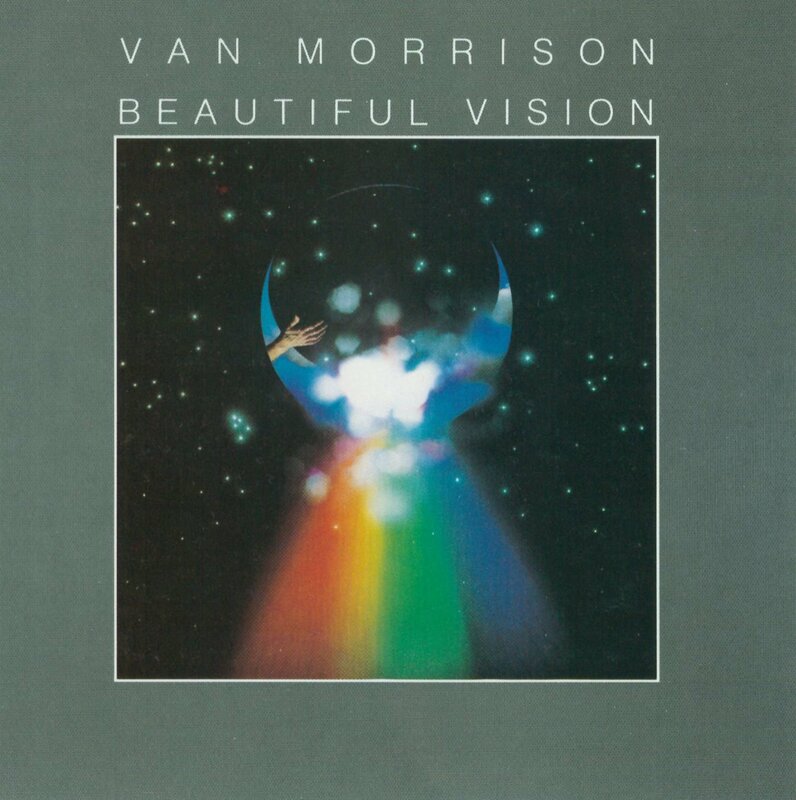 Portions of this concert were included on the Live in New York City album released in March, 2001, but this is the first time you can officially hear the entire show. 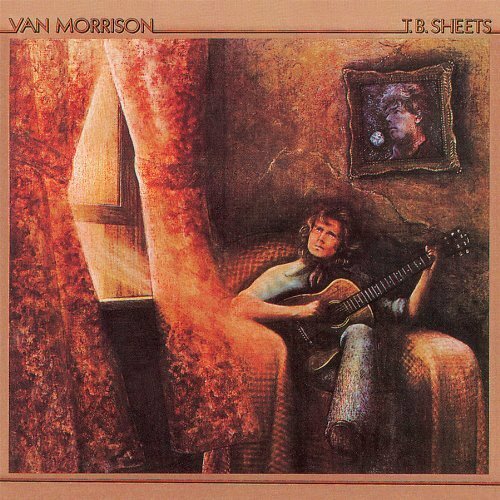 Unique tracks from this show include the closing number, “Blood Brothers,” which had never been performed on a tour before. 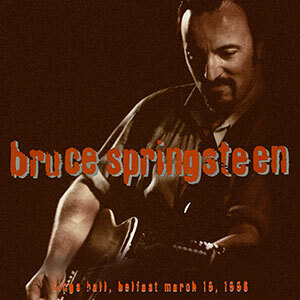 Perhaps to tie in with the concept of Springsteen on Broadway, another recent concert is from March 19th, 1996 in Belfast, Northern Ireland. Falling between the other two concerts released, this concert was is support of The Ghost of Tom Joad and features a solo, acoustic set from Springsteen. He had performed in this way before, but this was the first time he embarked on a full tour in the format. Many of his familiar songs were recast with new arrangements to sit alongside newer material. 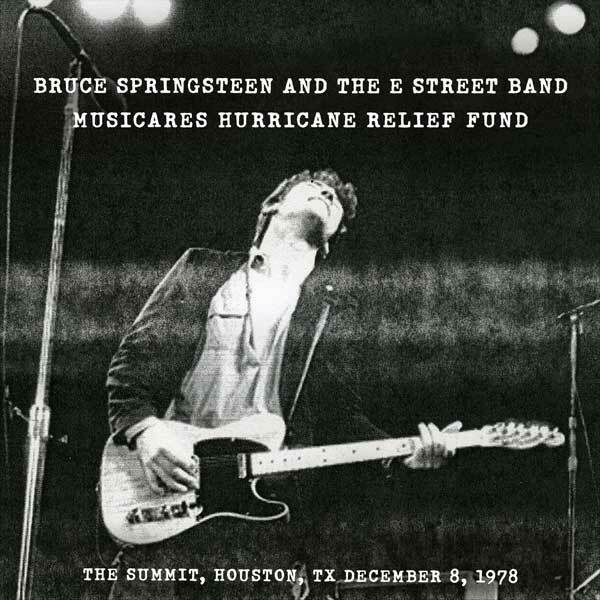 In addition, Springsteen has also released the concert from December 8th, 1978 in Houston, Texas. This show first appeared in The Promise: Darkness on the Edge of Town boxset in 2010, but this is the first time it has been available separately. All proceeds from the sale of this concert will go to benefit MusiCares Hurricane Relief Fund. All three newly released concerts have been mixed by Jon Altshiller and mastered by Adam Ayan at Gateway Mastering. All the shows are offered in a variety of formats: Direct Stream Digital or DSD (with 64 times the sampling rate of CD), MP3, FLAC or Apple Lossless, HD-Audio (24 bit/192 kHz, FLAC-HD or ALAC-HD) and CD-R ($26.00). A CD-R plus MP3 package is also available for each. All previous ten volumes of The Bruce Springsteen Archive Series are available at Springsteen’s official live store for download and physical purchase. A special reminder: all titles are on sale today for Cyber Monday (25% off CDs, 50% off downloads)! The Belfast quartet Girls Names will release Revisionism, a collection of remixes of their work by other musicians and producers, this Friday and you can listen to all of the remixes above right now. The remixes capture the bleak essence of Girls Names‘ music and transform the five songs into pieces for the dance floor. While Mickey Young of Total Control has turned ‘Zero Triptych‘ into a synth-driven, almost vaporwave-indebted, jam, Broken English Club goes for a fully fledged acid-electro attack on ‘A Hunger Artist’. The Group Zero makes ‘Malaga’ sound almost like it was recorded by Factory Floor and finally, The Horrors’ Tom Furse finds a way of reducing ‘I Was You’ to its barest, droning remnants.